Your smile is often the first thing people will notice about you. Whiter, brighter smiles speak volumes about your confidence. Dr. Brito is pleased to offer take-home and in-office whitening solutions to help you get the look you want. 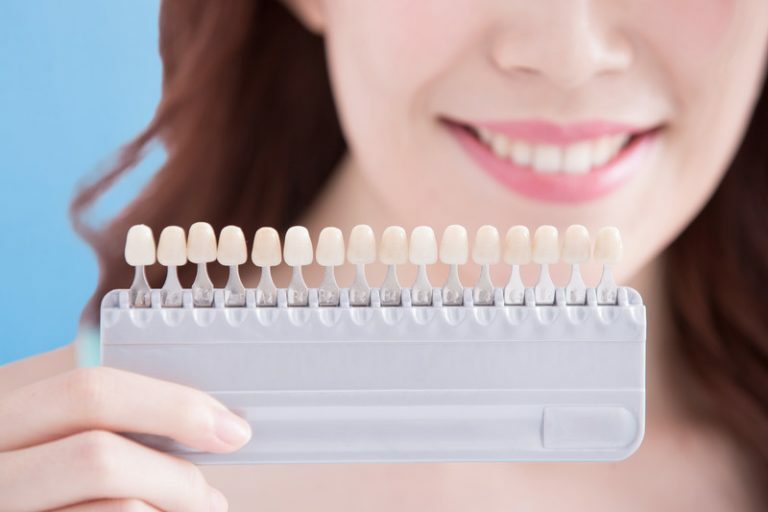 Patients who just need a little help removing stubborn discoloration or stains can often benefit from a take-home whitening system. We make custom-fitting whitening trays by taking impressions of your teeth. Once your trays are ready, we will review the process for applying the bleach solution. You will wear the retainers and bleach for one hour at a time, for several days in a row, until the desired result is achieved. We have additional bleach refills available for purchase when needed. For a faster, more dramatic result, we recommend an in-office whitening session. This one-hour appointment includes up to four rounds of whitening time. Between each whitening session, we remove and replace the whitening solution. The type of solution we can use in the office is stronger than what you are able to use at home. We take steps to protect your gums and face, and we monitor you throughout the process. Once your session is complete, we can also make impressions to create custom trays so you can continue at-home whitening. We always stress to our patients that veneers, bonding, and crowns will not change color with any teeth whitening product. If your dental work is starting to look more pronounced because your teeth have changed color over time, completing some whitening will likely get your teeth back to where everything matches. If you are considering getting some restoration work done, but you also want a whiter smile, ask us about your best whitening options before we complete the restoration. Brito Family Dental is here to assist in further explaining your options so you can achieve the result you are looking for. Would you like to learn more about Teeth Whitening? Call Brito Family Dental at (617) 766-8496 to schedule your consultation.